What I do read quite a lot of? Fantasy books. And guess what? They are pretty much all set outside the US, because they pretty much all take place in a faraway fictional fantasy land. 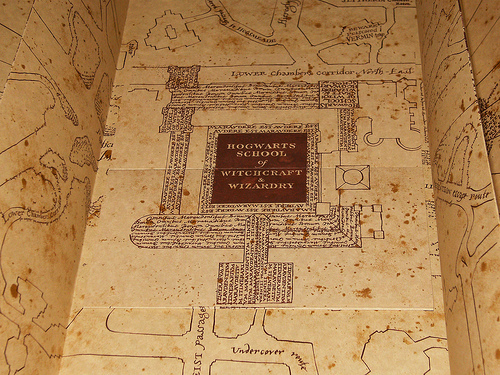 Plus they get bonus points because they have gorgeous MAPS! Especially The Shire. I think I would feel right at home in the beautiful and peaceful Shire in my own little hobbit home. 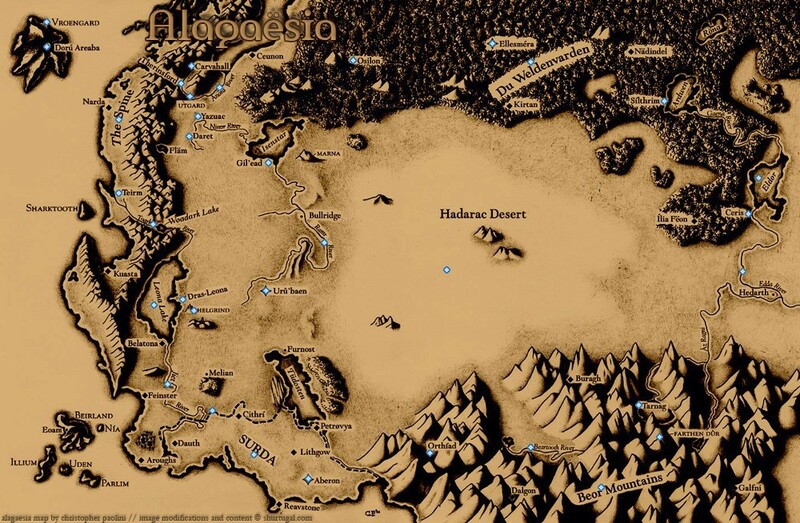 Erilea is full of beautiful and fantastical places, from Adarlan’s biggest city Rifthold to the pirates at Skull’s Bay, from the Red Desert to the Witch Kingdom and all the way to the mysterious Terrasen. The whole world of the Grisha trilogy is gorgeous, but I love the Russian-inspired Ravka and the Netherlands-inspired Kerch the most. Plus this world has Grishas and Grishas are awesome. Another gorgeous world filled with amazing magical creatures. This series is urgently due a re-read because I miss this place. With only one novel in the series out so far, there is still a lot to discover. But the first book already gives a great taste of what’s to come and I want more. Plus, witches! Granted, the Seven Kingdoms sound gorgeous. But even more so, I’m intrigued by the Dells with its impossibly beautiful animals of unnatural colors that can entrance and control people. So while it would be an incredibly dangerous place, it would be so, so beautiful. 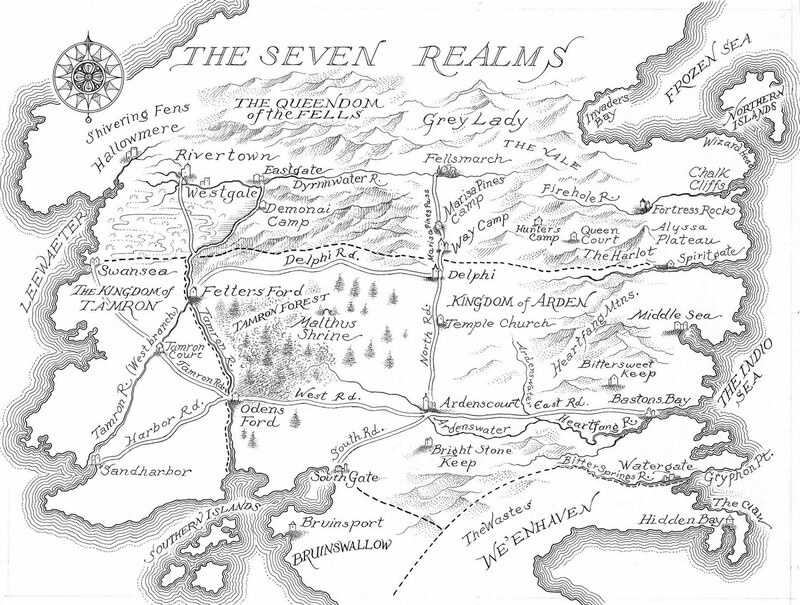 The Seven Realms is one of my favorite fantasy settings ever. There’s magic, queens, wizards, clans and even it’s very own wizard school. I can’t wait to dive back into this world with the new novel Flamecaster. 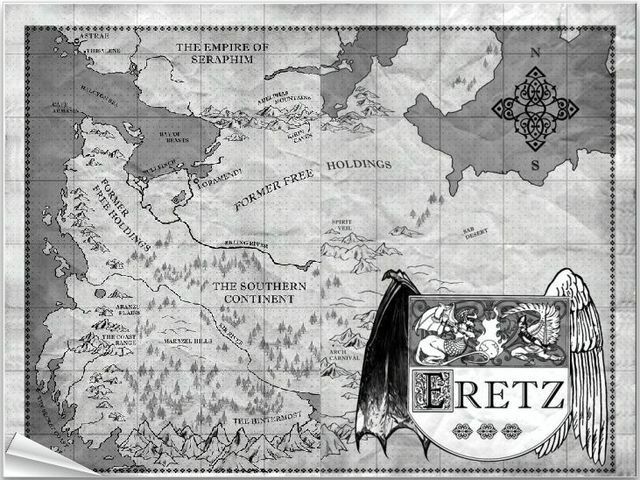 Eretz, also known as Elsewhere, is basically another universe to our earth. 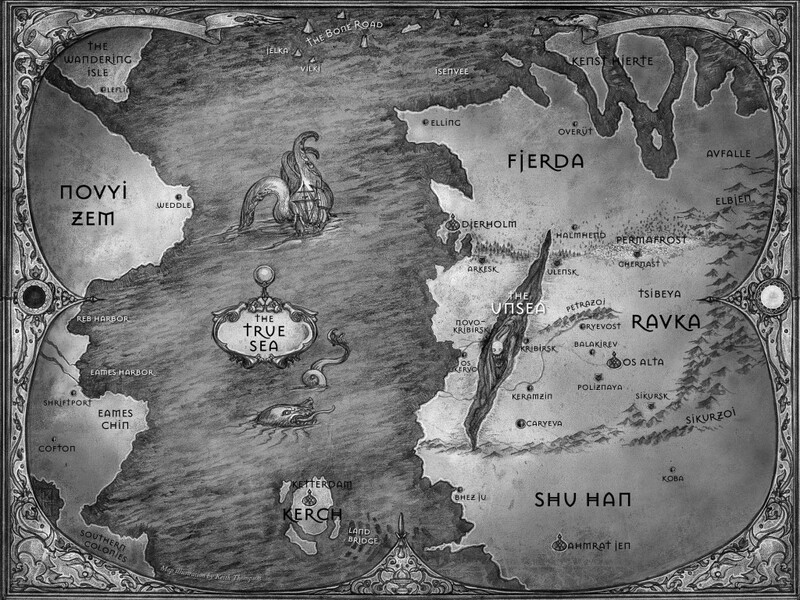 It is also home to tons of chimaera and has its own unique history and culture and I just love this world and these books so much. 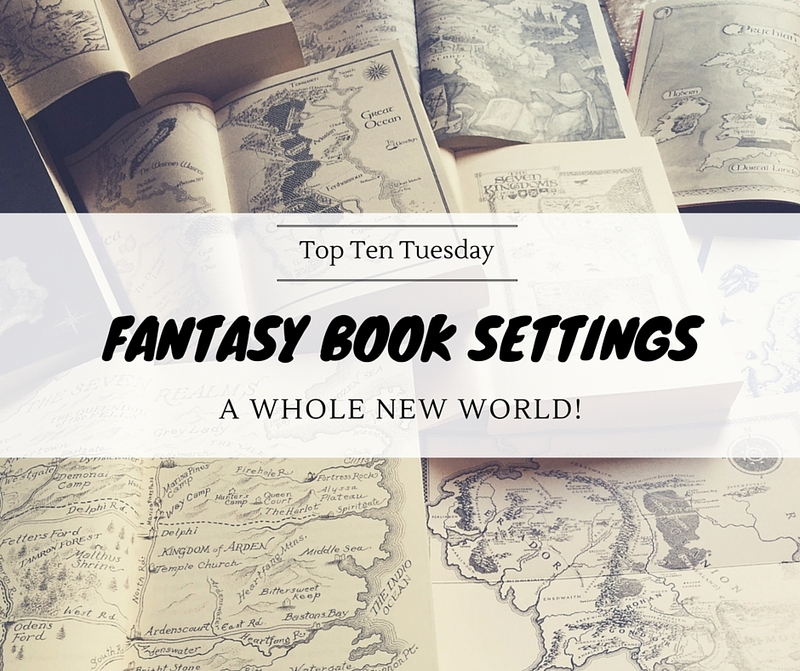 What are some of your favorite book settings? do you prefer mostly fantasy or contemporary settings? Oh my goodness. 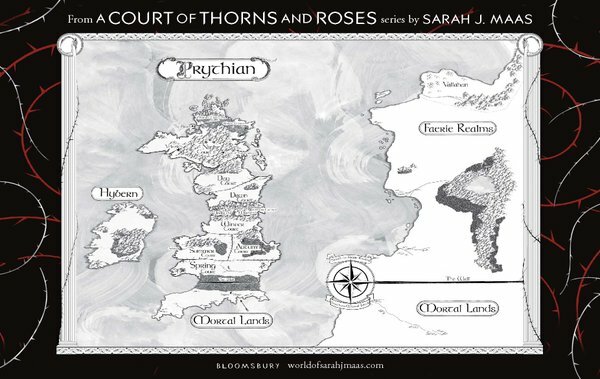 Book maps are one of my favorite things ever. So this post is giving me major heart eyes. 🙂 I’ve read and loved almost all of these! Fantastic list! Omg CHEER FOR THE SEVEN REALMS BOOKS!! I don’t see hardly anyone reading them, which is bizarre because they are basically the BEST of ever. <3 Although that's coming from someone who's only read 2 books and is procrastinating the other two because I don't want them to end.? I know! I'm weird. 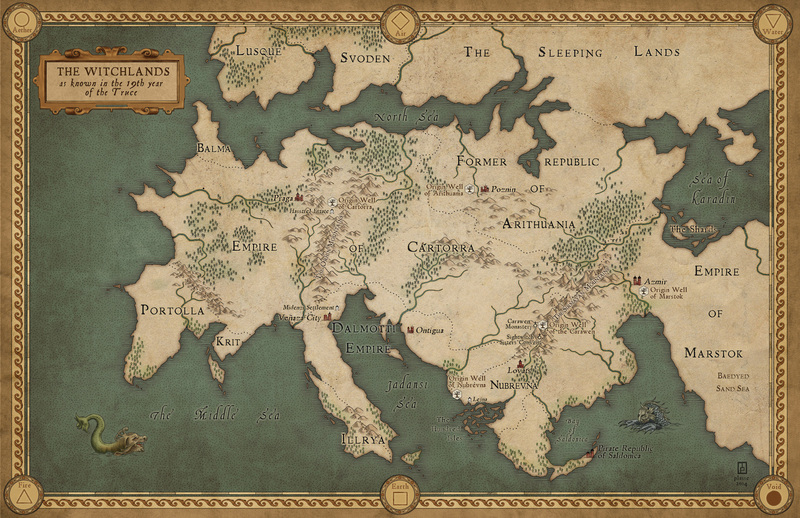 And also the ACTOAR map looks suspiciously like the Game of Thrones map…heh. Oh yes, the Seven Realms books don’t get nearly enough love! And I’m a little jealous you still have two books to go, I wish I could re-read them with a clear mind 🙂 At least there’s still Flamecaster and the rest of the new series! Like your take on this week!! I actually have only read ToG and that series. I do have Harry Potter and ACOTAR on my list. Great list!! 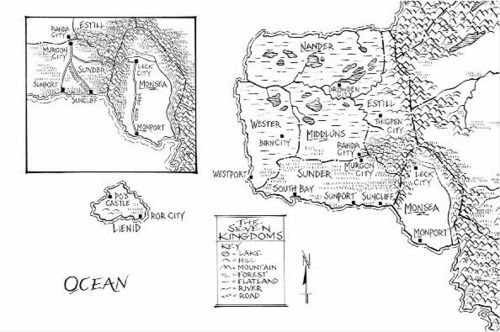 This made me think of a fantasy trilogy I reread from time to time: Lyonesse, by Jack Vance has a neat map, too. My TTT. I did not know that one, but I’ll have to check it out. Thanks for the recommendation! I totally agree that summertime is definitely contemporary time. Love your take on this week, I actually had a really hard time coming up with books I loved and felt slightly bad that all of my picks were mostly just England. I don’t generally look at maps beyond the first glance, but I love seeing them spread out like this! 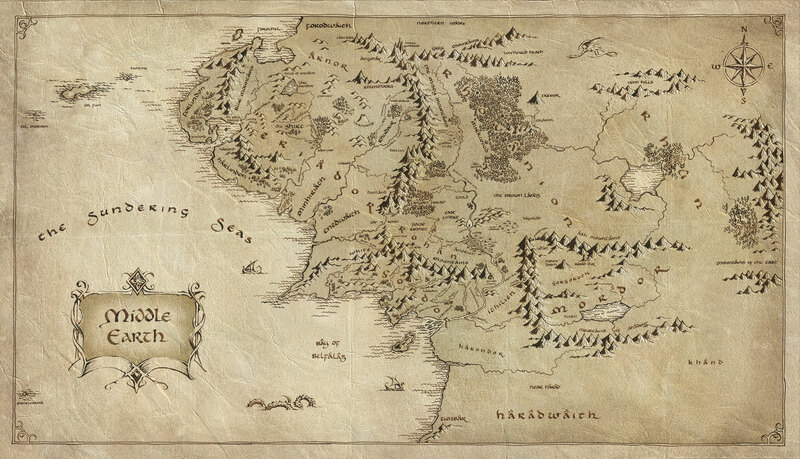 People are so creative, and all these maps look really… complete. Like it makes the setting that much realer. Maps really are great 🙂 And I do love the detail they put into them, it does make the story seem so much more complete and real! I love this! Maps in books are my favourite! Even though they’re mostly in high fantasies which intimidate me ? but they’re super pretty to look at! I would give almost anything to be able to go to Hogwarts or the Wizarding World! I really want to read Truthwitch and The Grisha Trilogy! Thanks! Maps are great! 🙂 Being able to live in the Wizarding World would be a dream come true! I really loved Truthwitch and the Grisha trilogy, hope you’ll enjoy them! 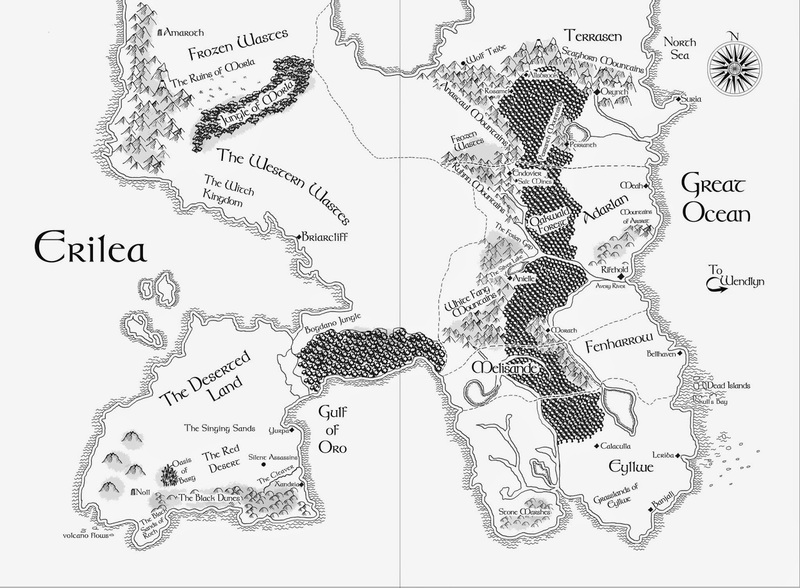 I love fantasy book settings and book maps so much! There’s something magical about discovering a brand new world within a book, really great twist for this week’s topic!